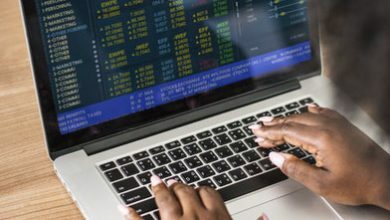 What will be the Best Cryptocurrency Exchange? Why Do Cryptocurrency Exchanges Die? The single most important word in Bitcoin and cryptocurrency is NOT “blockchain”. Decentralized institutions like markets and language are close to impossible to design and only arose through evolutionary forces. Only in recent years have economists and computer scientists developed an understanding with the tools necessary to design decentralized orders like Bitcoin – orders that are planned but not controlled by anyone. In 1971 Richard Nixon suspended the ability to convert US dollars for gold. He publicly said he intended to go back to the gold-standard. We never did. Why trust people and governments when you can trust math and code? Even so, there is a subtle human tendency to fill the seat of an empty throne, even if we don’t need one with decentralized institutions. Cryptocurrency can give power back to the people, reduce control & minimize the influence of tech companies, banks and billion dollar corporations. An exchange which is decentralized. 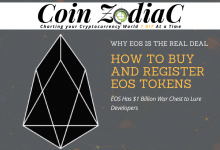 Right now, 0x (ZRX) is one such open source protocol which makes it easier for developers to build decentralized exchanges. Decentralized exchanges when fully functional, will render bad actors powerless against the cryptocurrency market. 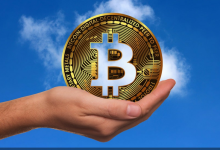 Security expert and founder of McAfee Corporation, John McAfee believes that centralized exchanges will go extinct one day and that decentralized exchanges (DEX) will mark the beginning of the largest economic boom in human history. 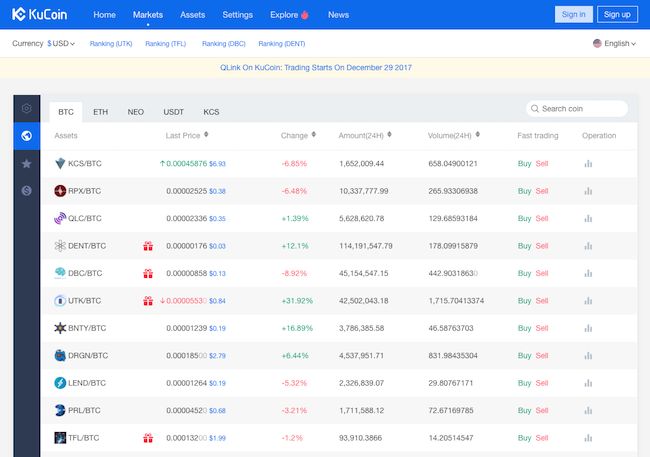 As of now, all the top exchanges are all centralized. A study by Mistertango suggests that 88% of cryptocurrency exchanges are in favor of regulation for operational certainty and price stability. 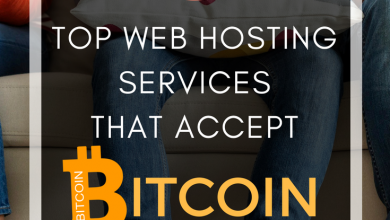 Alternatively, you can purchase P2P via LocalBitcoins, or earn them by selling services. Cryptopia Based in NZ and offers over 400 coins for trading! Coinbase: Largest in the North America, boasting over 13 million users and over $20 billion in trading volume. Only available in 32 countries. Extremely easy on the eye interface and has high fees. Note: This is a Countdown to the Best Cryptocurrency Exchanges from the worse to the best. All rankings are as of 3:00 pm EST on September 20, 2018. Rankings are subject to change! They offer services to retail & institutional investors. 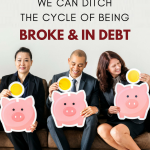 Your US dollars are deposited into an FDIC insured bank. Kraken is highly trusted in Japan and by banks throughout Europe since 2011. 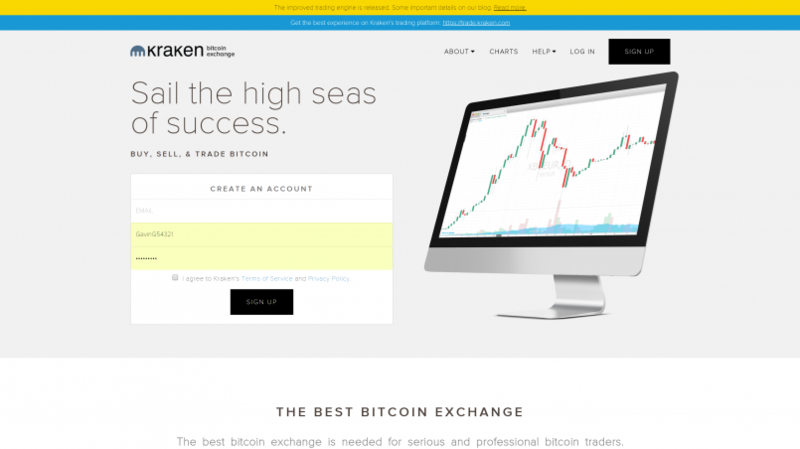 While it is based in the US, Kraken allows anyone outside the US to trade and buy cryptocurrencies from its platform. While it supports countries outside the US, USD deposits via wire transfer is only available if you verify your account to Tier 3. It will cost you a lot of money to trade on Kraken if your fiat currency is not one of the major ones accepted. Security: Cryptography-verified proof of reserve audits determines the total amount of cryptocurrency held by Kraken and not just what they say they say they have. 🔒 Coinbase Custody lets funds and institutions store their tokens inside Coinbase’s secure vault, responsible for protecting over $20 billion in customer deposits every day. 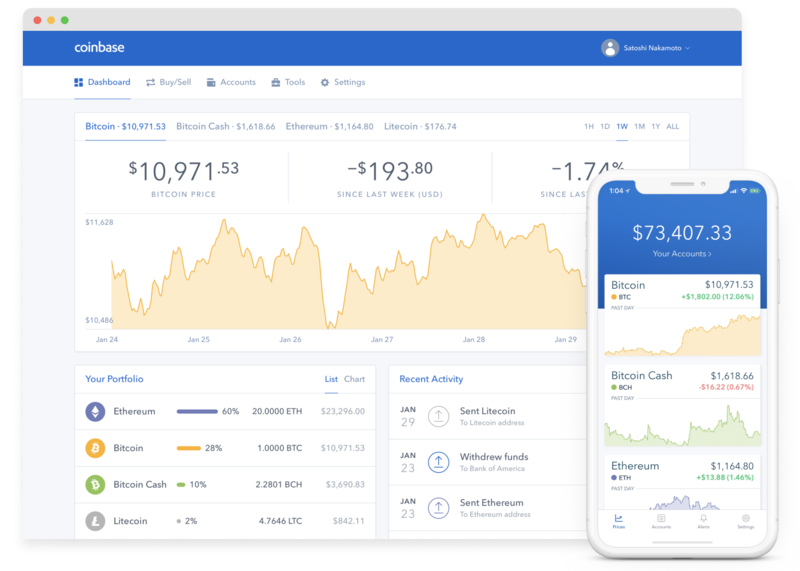 🏦 Coinbase Prime is a powerful cryptocurrency trading platform for institutions. 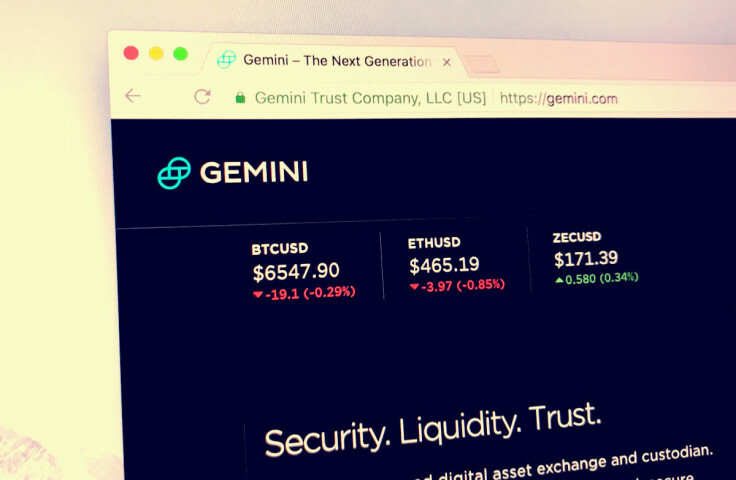 It’s drastically similar to GDAX, now known as Coinbase Pro which they publicly spun off in 2016 for more experienced traders. 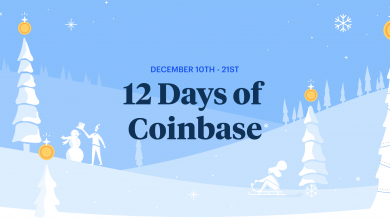 Coinbase is divided into: An Instant exchange platform & a trading platform (Coinbase Pro). Security: Majority of digital assets are stored offline; covered by insurance and good industry practice. Then you can start trading over 200+ coins. 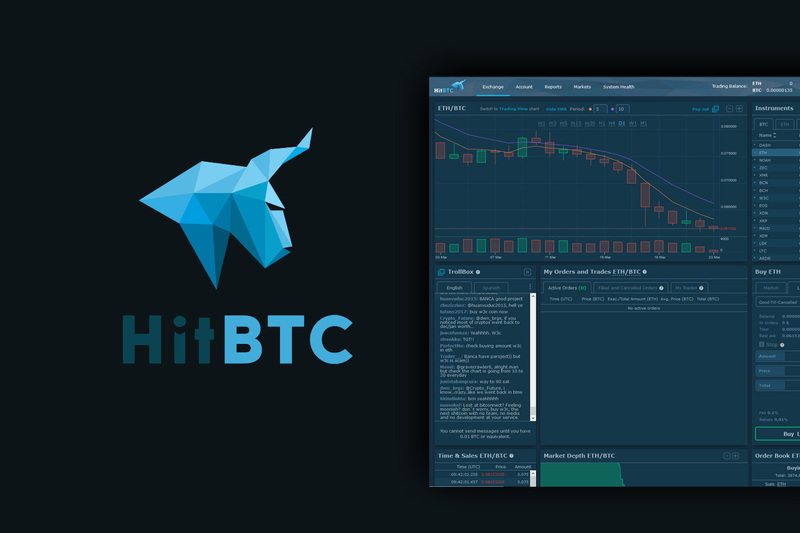 If you’re an intermediate to advanced trader, this platform offers you something that you cannot find on most exchange platforms, a rebate system for market makers and an advanced matching algorithm. 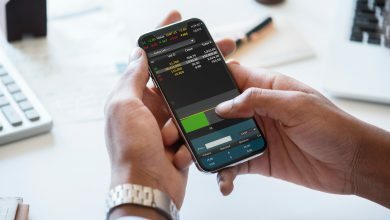 Bitfinex and Tether (USDT), the stablecoin shares a close affiliation, where they shared the same CEO in 2016. Take advantage of Bitfinex’s advanced trading features, high liquidity and multitude of Altcoins available on the platform. Professional traders get to delve in margin trading and 10 different types of order so that you can fully gain the upper-hand in a highly competitive market. Security: Was breached in 2016, with $72 million worth of bitcoin stolen. But Bitfinex successfully compensated its users in less than a year. That shows a lot of commitment on the company’s end. Bittrex is related to it Korean cousin UPbit, a $300 million a-day exchange. A simple to use exchange that allows you to buy 140+ Altcoins at very low fees. Need to find a Rare New Altcoin? Most likely it will be listed right here in this exchange. First, register an account with Kucoin, no ID verification is needed. Then you must buy BTC or ETH from Changelly and deposit your coins into your Kucoin account in order to trade other cryptos on this cryptocurrency exchange. 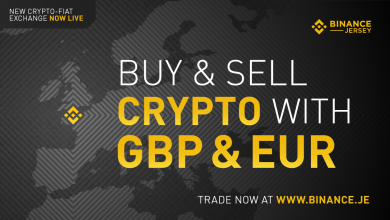 A large range of trading pairs with highly competitive fees gives you the unfair advantage. 500+ Altcoins on a cryptocurrency exchange is no laughing matter. 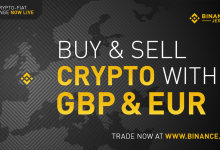 Cryptopia is a peer-to-peer exchange meaning you are actually buying directly from a seller. It is not some algorithm, or bot that matches you to the board. No NZD for deposit? No worries, first, register an account. 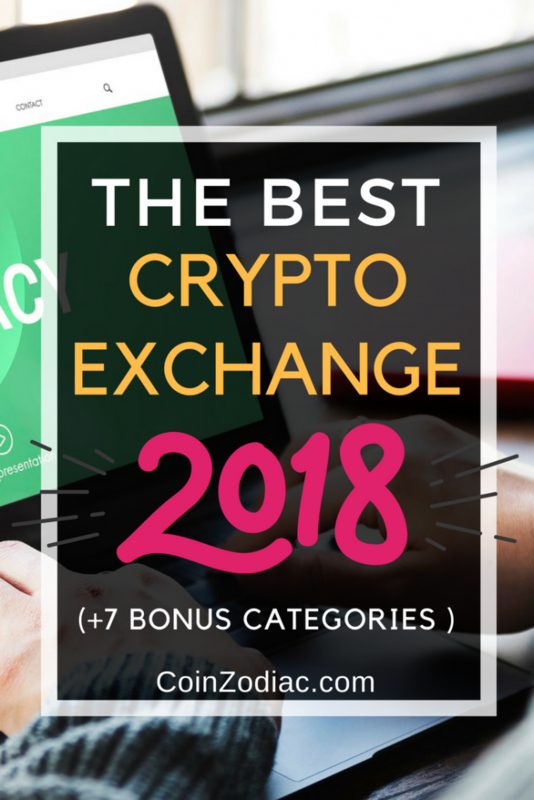 Then you must buy BTC or ETH from Changelly and deposit your coins into your Cryptopia account in order to trade other cryptos on this cryptocurrency exchange. 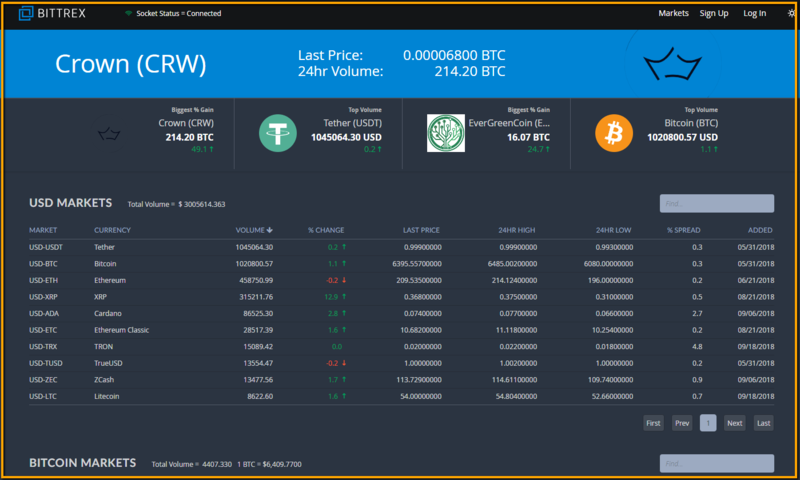 Arbitrage – section allows you to check coin prices on other exchanges so that you can get more value for your Cryptocurrency. 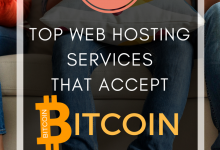 Marketplace – Whats-more, you can also browse & buy various listing by other sellers from gift cards, to electronic devices with your Cryptocurrency. Changelly is an Instant cryptocurrency exchange. 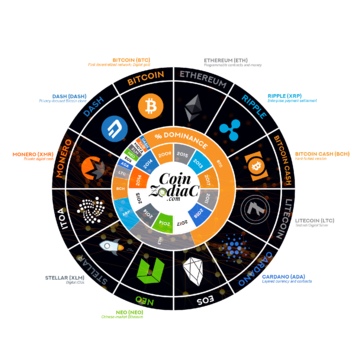 Its robots are integrated into some of the world’s most popular cryptocurrency exchanges like Bittrex and Poloniex. 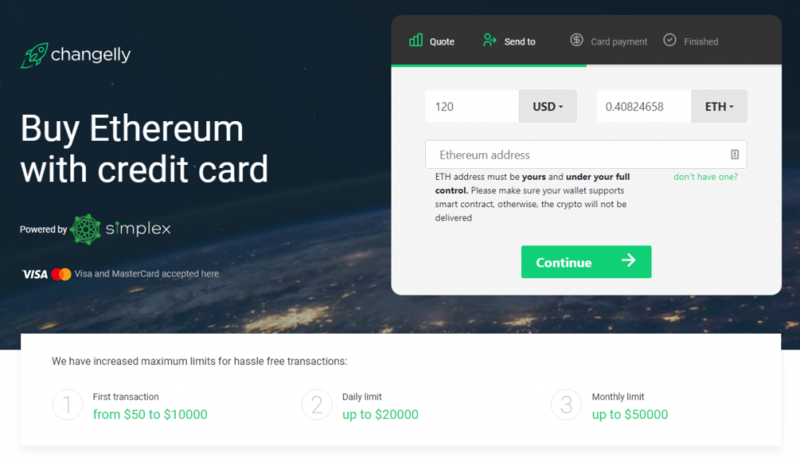 Instead of buying BTC or ETH from them, why not first purchase from Changelly yourself? 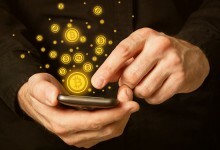 Many Cryptocurrency wallets like the Trust Wallet also integrates Changelly into their app platform so that their users that instantly buy cryptocurrencies and store it into their wallets without transferring out their crypto. 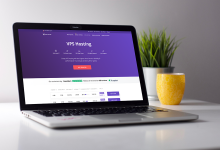 There are no fix rates with Changelly, given the volatility of cryptocurrencies, this is ideal so that they can give their customers the best rates for their money. 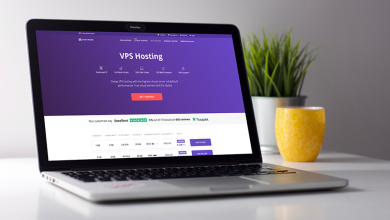 Changelly does not store your crypto on its servers. Contrary to popular believe, this is actually ideal. You will first need to buy your own hardware wallets first. Ledger Nano S or the Trezor gives you security and peace of mind. 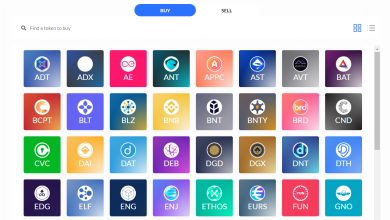 100+ Altcoins on a cryptocurrency exchange with the highest liquidity. 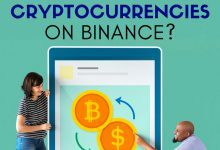 Binance is masterminded by CZ, a brilliant high velocity platform developer who designed Binance in such a way that it is capable of handling over 1.4 million transactions per second. 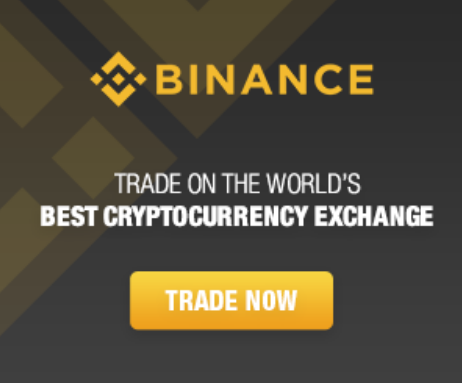 Binance does not accept any fiat for deposit so, first, register an account. 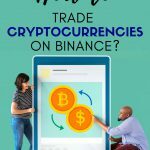 Then buy BTC or ETH from Changelly and deposit your coins into your Binance account in order to trade other cryptos on this cryptocurrency exchange. Even without personal ID selfie verification, you can transact and transfer 2btc/day. 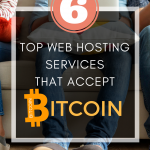 This allows almost everyone in the world to trade on the platform without much restriction. 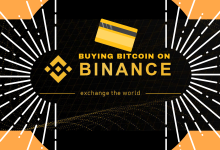 BNB Coin – Hodling BNB allows you to deduct 50% of the trading fee to 0.05% in the first year then 25% the second year, etc. 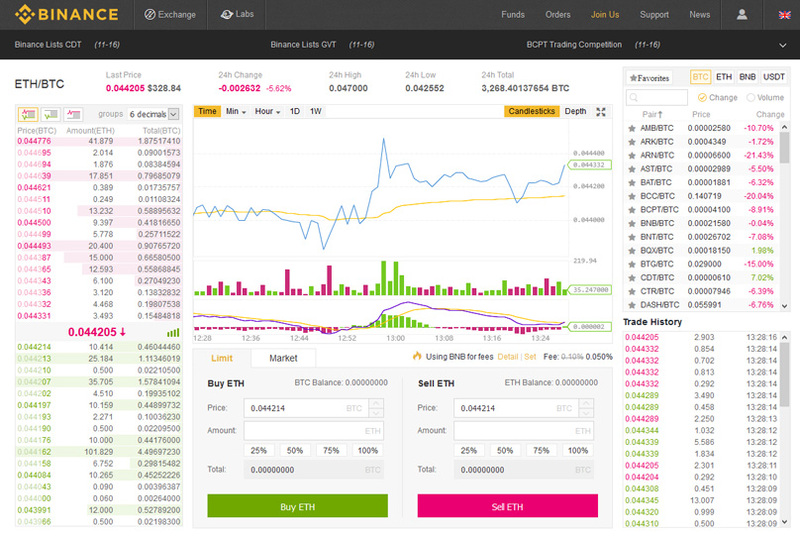 For more info, check the Binance website. 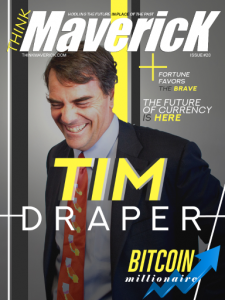 With disruptive technology, mass adoption usually comes with all sorts of growing pains — which is why cryptocurrency exchanges are the temporary bridges that can be burned to the ground once the entire world conducts trade in only cryptocurrency itself, or when Bitcoin becomes a Unit of Account. Cryptocurrency exchanges are getting hacked because it is so easy. Decentralize exchanges doesn’t come with all the security risks but suffers from scalability issues. Which is why there are plenty of developers working on solving this problem right now. Lesson: Never Trust a Cryptocurrency Exchange Ever. No matter how Professional or How much Guarantee they offer you, always be skeptical. Get a Ledger Nano S or Trezor and transfer your precious coins there. Meanwhile, a study by Sylvain Ribes finds that over $3 billion dollars worth of faked Cryptocurrency volumes & wash trades were concocted across all major exchanges. So unless you understand how trading cryptocurrencies works under the hood, it’s best to just buy and hodl in your hardware wallet. So which one of these exchanges do you like the best? 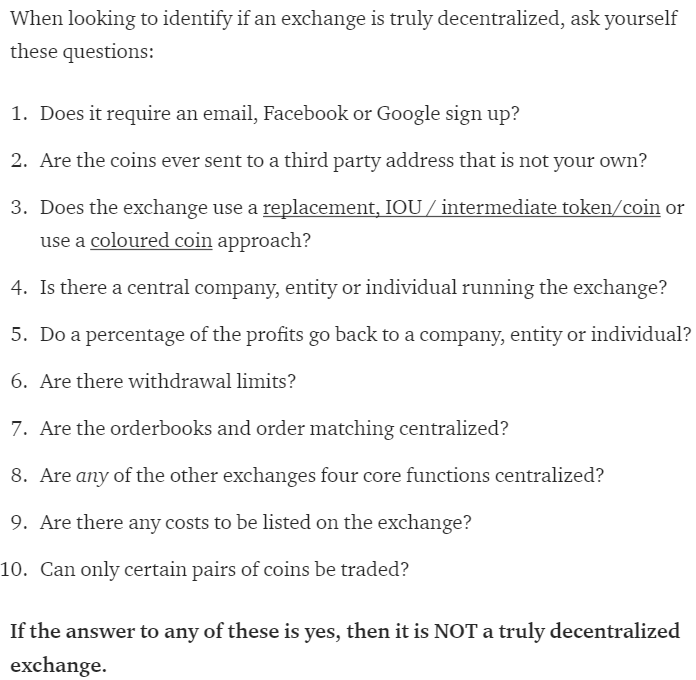 Also, what cryptocurrency exchange would you like me to list here? Let’s hear your thoughts in the comments below!